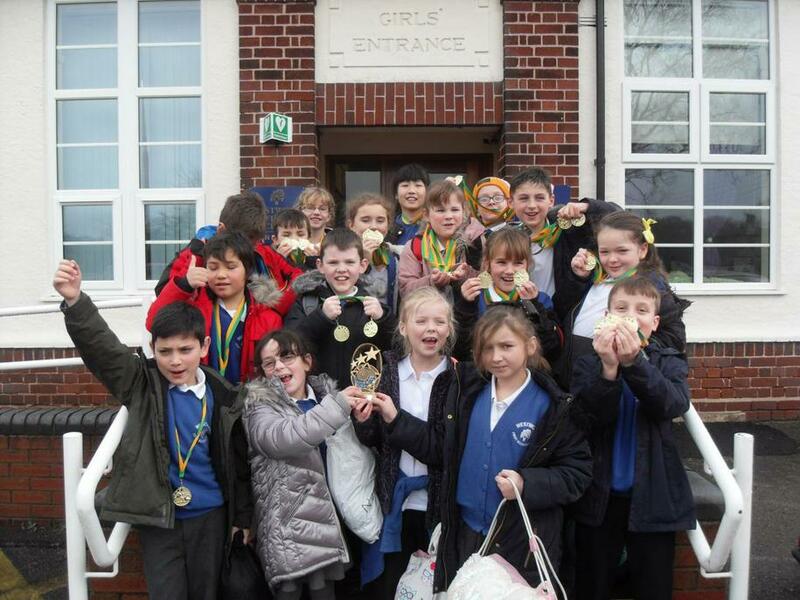 On Thursday 4th January some of our Year 4s went to a swimming gala at Brough Park. They were all excited but a little nervous about taking part. However, they needn't have worried as they did very, very well. They all swam brilliantly and managed to easily win the trophy. gaining an incredible haul of 31 medals. Amazing job everyone - congratulations. Thank you to all who came to watch too, your support was very much appreciated.